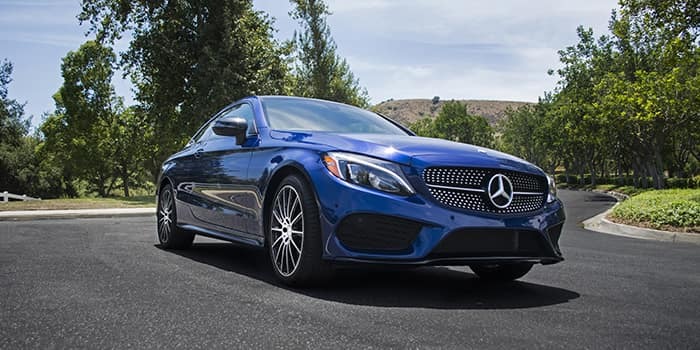 ^Certified Pre-Owned limited warranty coverage for one (1) year from expiration date of the original 4-year/50,000-mile Mercedes-Benz new vehicle limited warranty. If the new vehicle limited warranty has expired, Certified Pre-Owned limited warranty coverage is for one (1) year from the date of purchase. Please see dealer for details.